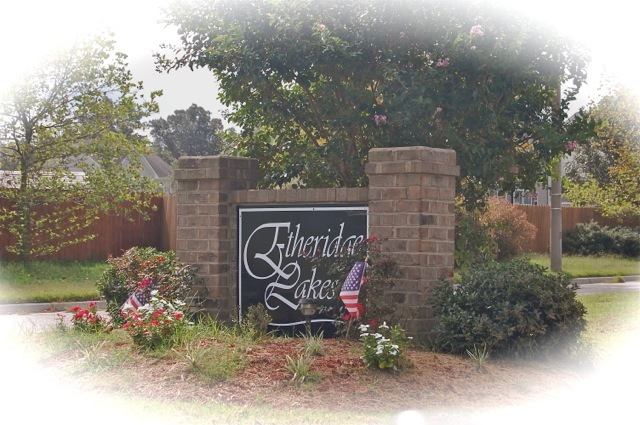 Located in the Hickory area of the City of Chesapeake, Etheridge Lakes offers great value of country living in subdivision of 100+ homes. 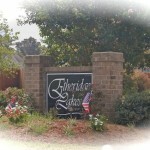 Homes in Etheridge Lakes typically run in size of 2500-3500 sq ft with lot sizes ranging from .25 to .75 acres on average. 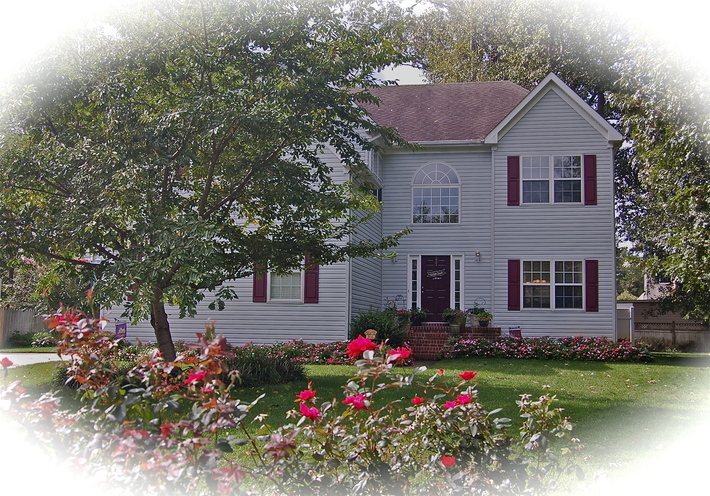 Most of the homes are typical 2 story 4-5 bedroom 2-3 bath homes, but ranch style homes with first floor masters do exist. This is also an area where you can find homes with 3 car garages … which is not common in this part of Virginia, especially for homes built in the late 90’s to early 2000. This new home for sale at 806 Crosswood Ct. in Etheridge Lakes boast close to 3300 sq ft. … large 2 story entry foyer ….. large formal living room and dining room, large kitchen with breakfast nook, huge family room with fireplace and then a cozy sun room off the family room. There’s not a small room in the house, and plenty of storage too. Up stairs you will find a huge master suite with cathedral ceilings, french doors leading to a large private sitting room, plus 2 walk in closets and a large double vanity master bath with separate soaking tube and shower. 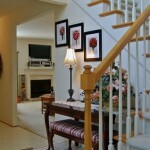 Ad to that you will find 3 other generously sized bedrooms and a double vanity hall bath. The back yard is private and richly landscaped. The patio is perfect for outdoor dining and entertaining. Located on a cul-de-sac giving the home a nice wide lot with plenty of shade trees to cool off under during the summer … so strtectch out on the hammock and sip some southern sweet tea. 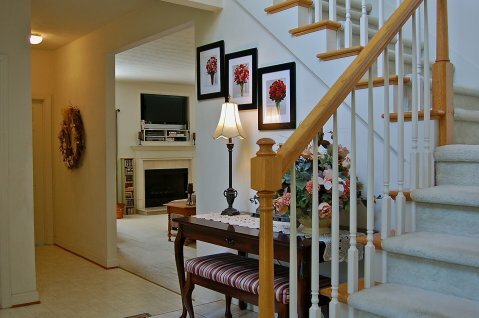 Commuting is easy as the home is located just off Centerville Turnpike 1 mile south of the inter-coastal waterway draw bridge. You can also pickup the Chesapeake Expressway close by for a faster commute out to I64 …. 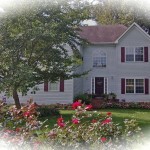 All and all … homes in Etheridge Lakes offer a good value, with home size, great lot size and location in the community.